STANFORD GARDENS - Popular Stanford Gardens! 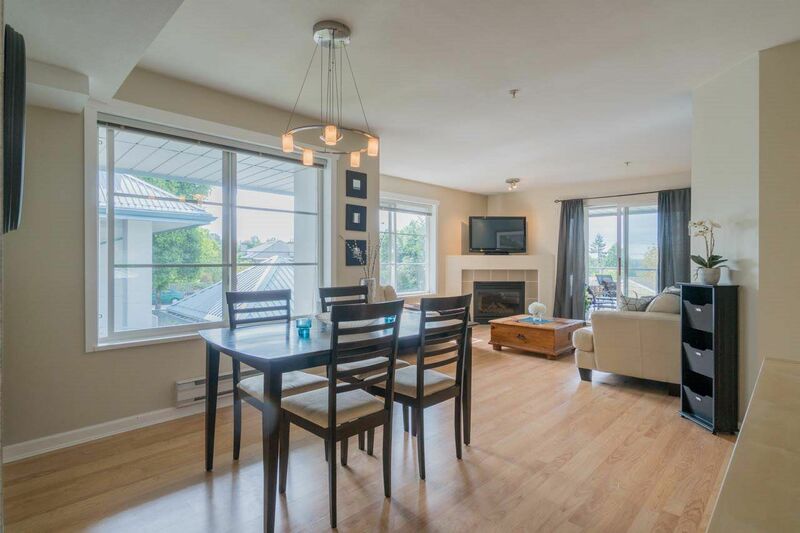 Large 2 bed/2 bath Corner unit w/ windows, drenched in natural light! Spacious floor plan; Kitchen features new counter tops, back splash, S/S appliances and tons of storage. Extra large covered patio. Upgraded laminate & tile floors, beautiful fireplace, large in suite laundry room, walk-thru closet and so much more. Great building has a newer flat roof, 2 parking, storage locker, pet friendly. Great location close to W/C Express, schools & shopping. Beautiful courtyard gardens. What a wonderful place to call home. Offers any time; book your showing today!